On May 16, 2016, the United States Supreme Court held that state courts retain jurisdiction over state-law-based securities lawsuits that only incidentally involve the federal Securities Exchange Act of 1934 (Exchange Act). In a somewhat rare unanimous 8–0 decision, the Court held that the scope of the Exchange Act’s exclusive federal jurisdiction provision must be assessed using the test to determine whether a case “arises under” a generic federal law for purposes of 28 U.S.C. § 1331. The case, Merrill Lynch v. Manning, was filed after investors saw a deep plunge in 2006–2007 in the price of the shares of Escala Group (Escala), a network of companies specializing in stamps and other collectibles. The plaintiffs contended that Merrill Lynch and other financial institutions caused the dramatic fall in price through “naked short sales” of Escala’s stock. The plaintiffs filed their lawsuit in New Jersey state court and did not assert violations of federal securities law. Instead, they claimed the defendants had violated various New Jersey statutes. They also utilized a number of common law theories of liability. While the plaintiffs did not proceed under any federal securities violation theory, they did “mention” the U.S. Securities and Exchange Commission’s Regulation SHO, which deals with some aspects of short sales. The New Jersey civil action was removed to federal court by the defendants on the theory that the lawsuit actually stated claims under the Exchange Act for violation of Regulation SHO, over which federal courts had exclusive jurisdiction. The plaintiffs were unsuccessful in seeking a remand at the federal district court level, but the Third Circuit Court reversed. The Supreme Court ultimately upheld the Third Circuit’s decision. Speaking for the Court, Justice Kagan actually sided with neither party on the jurisdiction issue. Instead, she forged a middle road, indicating that a claim falls within the federal courts’ exclusive jurisdiction under the Exchange Act either (a) when it is brought directly under the Exchange Act or its regulations, or (b) when it necessarily raises an Exchange Act or its regulations issue that is actually disputed and substantial, and which a federal forum may entertain without disturbing any congressionally approved balance of federal and state power. Justice Kagan provided an example: where, for example, a state-law cause of action sought to enforce a duty created by the Exchange Act because the claims very success depended upon giving effect to a federal requirement. Kagan carefully observed that the grant of exclusive federal jurisdiction over Exchange Act claims did not diminish state courts’ important role as the primary adjudicators of state-law claims, even when the state claims also incidentally implicated some federal question. While the decision could have been more favorable to the investors in the case, the decision does carve out a place for state courts in deciding issues related to securities fraud. The Manning decision expands, at least slightly, plaintiffs’ ability to fight removal motions through careful pleading of securities fraud violations as state-law claims. Investment firms and large corporations have an interest in continuing to fight on this issue, however, so we have not likely seen the end of their skirmishing with investors over the role of the state courts. Securities litigation, whether it is at the state or federal level, is a complex undertaking. Careful maneuvering between state and federal law requires the skills of a law firm that has experience in both arenas. 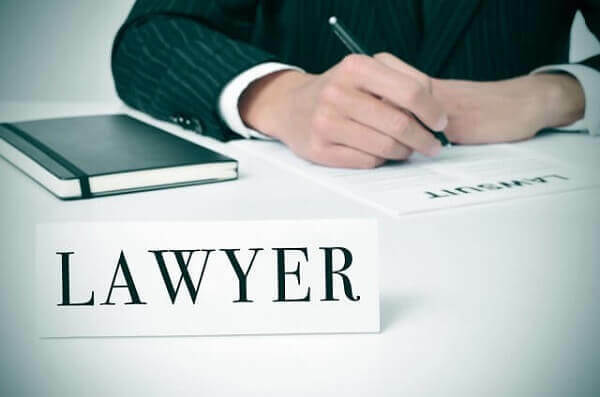 The Kerkman Wagner & Dunn, a Milwaukee business litigation firm with more than 50 years of combined legal experience representing business owners in Wisconsin, is ready to assist you. Our firm has big firm talent and provides small firm attention. Call us at 414–278–7000 or complete our online contact form.